BRICK TWO UNIT...with beautiful curb appeal! Upper and lower floor layout. 1 long term tenant! Could go VA or FHA! Convert to single family or open your business office on first floor. Natural gas heat. 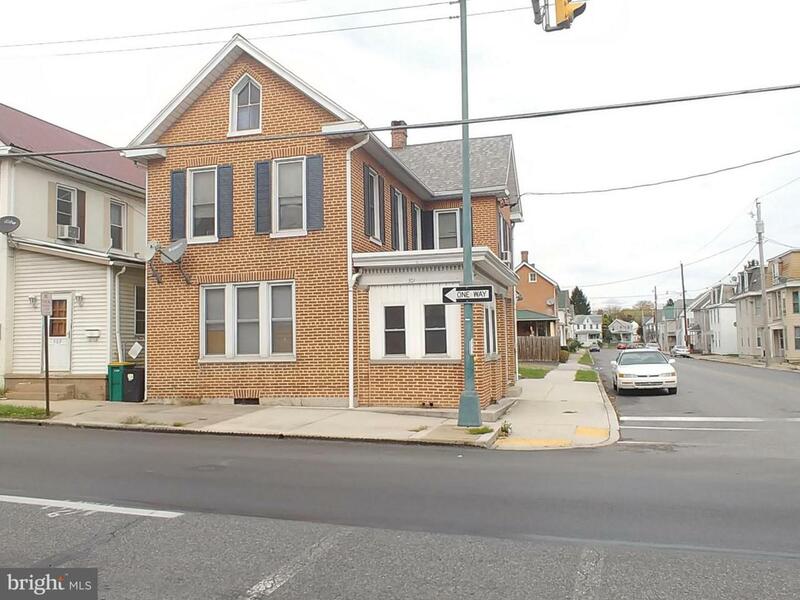 Good investment property with off street parking!! Detached garage. Corner location with new sidewalks! Nice Borough Location!